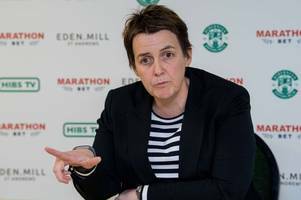 The Hibs chief executive isn't happy after Darnell Johnson was banned while others went unpunished. 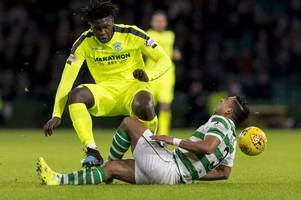 The defender was cited for a late challenge on Celtic's Emilio Izaguirre. 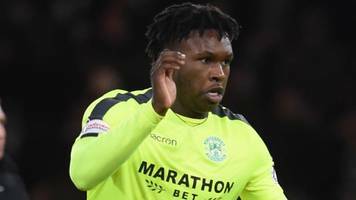 BBC Local News: Edinburgh and East Scotland -- Hibernian defender Darnell Johnson is banned for two matches for his challenge on Celtic's Emilio Izaguirre. 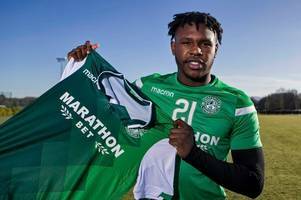 BBC Local News: Edinburgh and East Scotland -- Hibernian challenge a proposed two-match ban for Darnell Johnson following his challenge on Celtic's Emilio Izaguirre in Wednesday's 2-0 defeat. 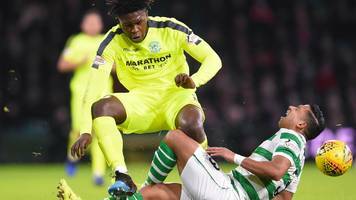 The on-loan star was booked for a challenge on Celtic's Emilio Izaguirre but could be further punished by the SFA. 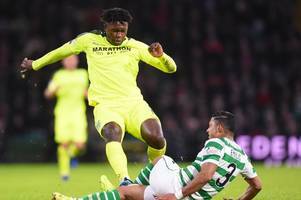 The Celtic defender was stretchered off following the challenge in Wednesday night's match. 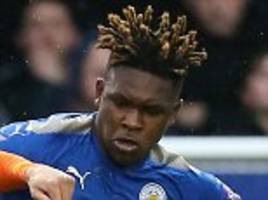 The on-loan Leicester defender took to Twitter to clear up the issue. Eddie May and Grant Murray remain in temporary charge for the trip to face the league leaders. The former England striker is the new Easter Road signing's godfather and told him to jump at the move. 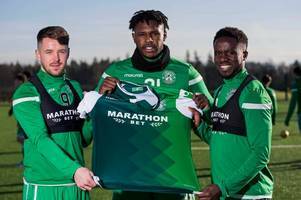 Marc McNulty, Gael Bigirimana and Darnell Johnson joined on deadline day and moves were in the pipeline before Lennon left. 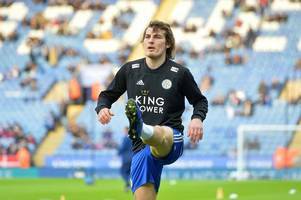 City receive enquiries for Soyuncu and Diabate, and look for a loan move for experience for Johnson. 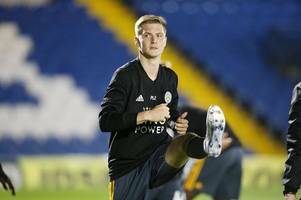 England under-20 international is on a week-to-week contract but City have made him a new contract offer. 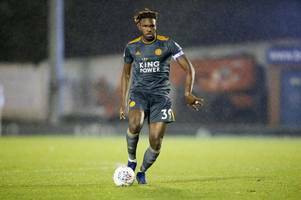 Will Leicester City turn to Darnell Johnson for Manchester United amid centre-back shortage? 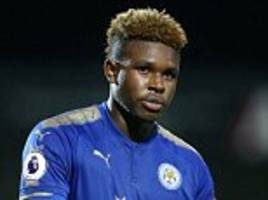 Development squad full-back Darnell Johnson has yet to sign his contract offer from City. 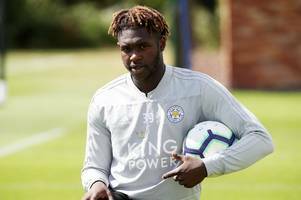 Leicester City defender Darnell Johnson has become the latest young England player to consider moving abroad to further his career away from the Premier League. 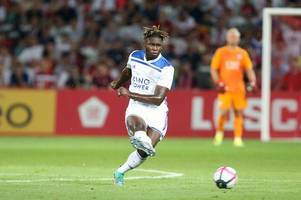 THE SECRET SCOUT: Looking closely at this young centre back, I see a big, square-shouldered, physical presence hat may intimidate some strikers — not unlike his club captain Wes Morgan. 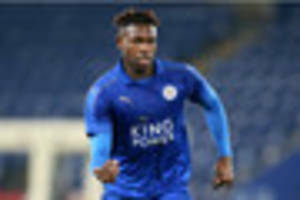 Leicester City youngster Darnell Johnson is a European champion.The teenage defender helped England to the Under-19s Euros title on Saturday evening, the Young Lions defeating Portugal 2-1 in the.. Here at Shoot! 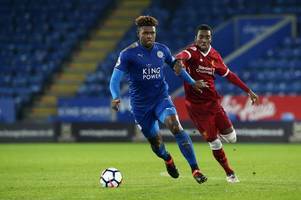 we endeavour to keep a watchful eye over the emerging talents in world football and keep you in the know in terms of who you should be watching out for in the years to come. Having.. Here at Shoot! We keep a close-eye on the young talents progressing through some of England’s best academies. Today we turn our attention to the East Midlands. Having already looked at Foxes youth.. 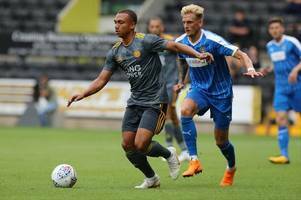 The futures of Leicester City's Gokhan Inler and Ritchie De Laet were further cast in doubt after they were left out of the squad for the International Champions Cup clash with Celtic in Glasgow.The..